There is a perception that homeless people are aggressive, alcoholics and drug addicts. According to The Salvation Army, the number one cause of homelessness in the UK is due to relationship breakdown, which accounts for 43% of all homelessness. This can include anything from divorce to other family issues, resulting in not having anywhere to go. This is followed by 16% who have a combination of issues, 13% who have physical or mental health issues, 11% who lost their jobs, 10% with addictions, and 6% due to debt. 79% of people admitted they do nothing when they see a homeless person on the streets. Awareness needs to be made to educate the public that their perception of homelessness may be incorrect. Various homeless people have worked in professional and skilled jobs in the past. If the public’s perception is not changed, this divide between society and homelessness with only become greater. 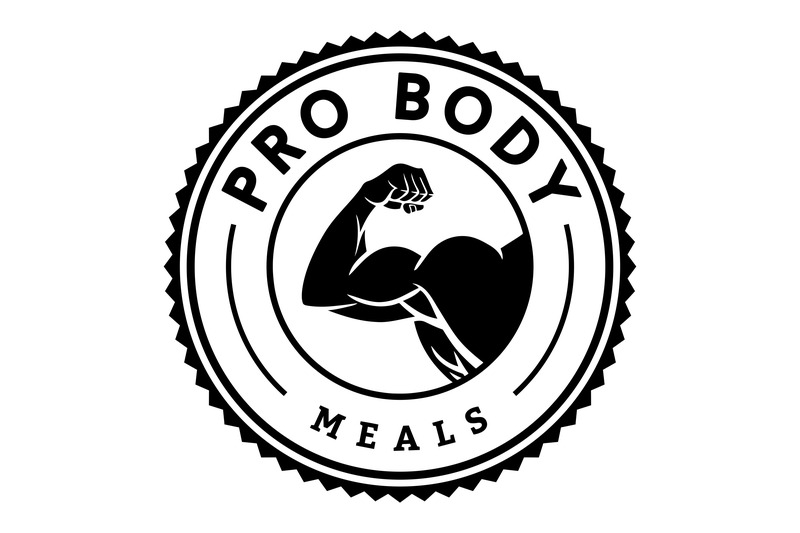 At Pro Body Meals it is our mission to not only cook delicious, wholesome and nutritious meals for you, but to make this accessible to everyone. 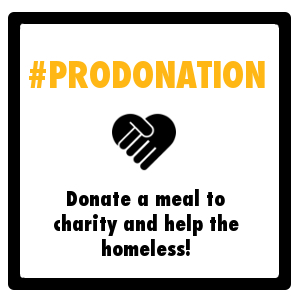 This has led us to creating a campaign #ProDonation to help feed the homeless. 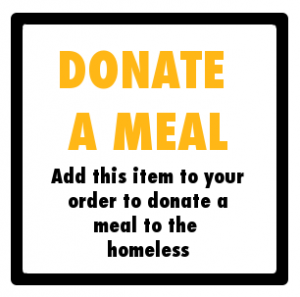 For every order that you place on our website, we will cook and donate meals to the homeless. 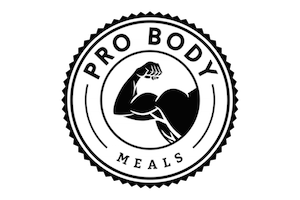 The more meals you buy for yourself, the more meals we will donate at no extra cost to you. There is also an option to donate more meals by adding the following item to your cart for £2.50 per meal. You don’t even have to buy meals from us if you simply want to donate meals you can do so too. Each month we will cook our fresh meals and distribute them. We will not only donate these meals but get to know the people we meet and see how we can help them in any other way. Please sign up to our newsletter (at the bottom of this page) to keep up to date with our #ProDonation campaign. Once you become homeless it is incredibly difficult to get your life back on track and the general public can make it harder as most just don’t understand and assume we’re all the lowest of the low. People can be very judgmental and often just see the homelessness rather than the individual. This only adds to the problem and can have an affect on the mental health of many people who are experiencing homelessness, and it did in my case. It is really nice that you are helping the homeless. Everyone should be treated like human beings and be given a chance.